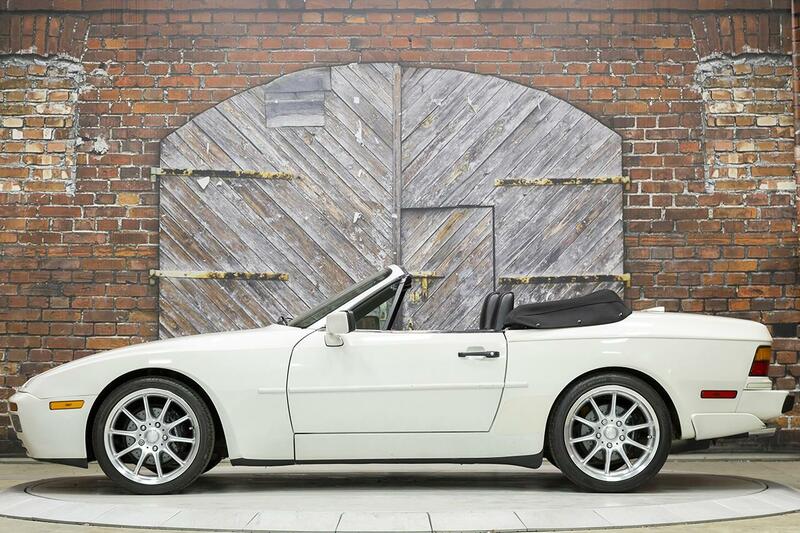 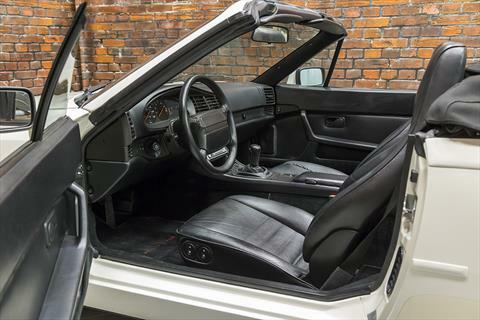 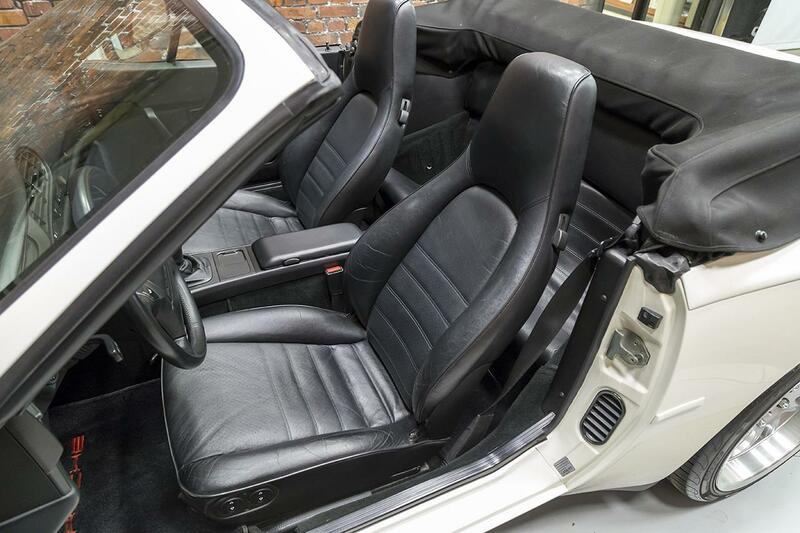 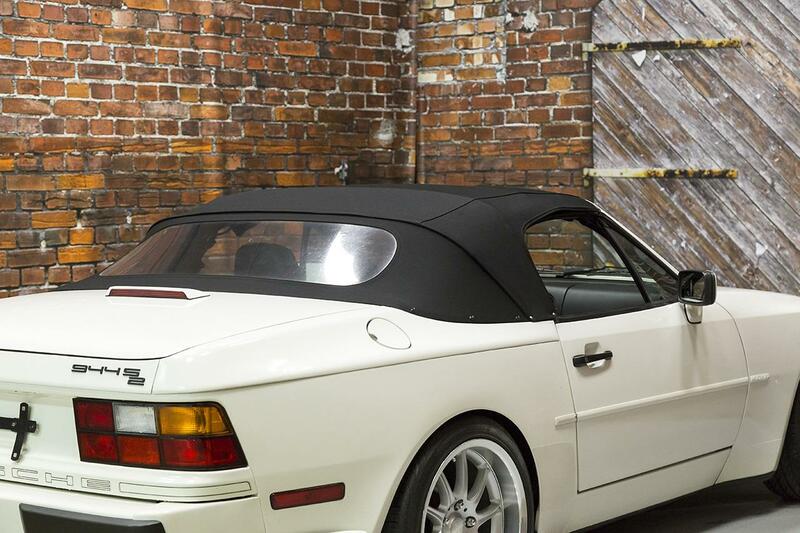 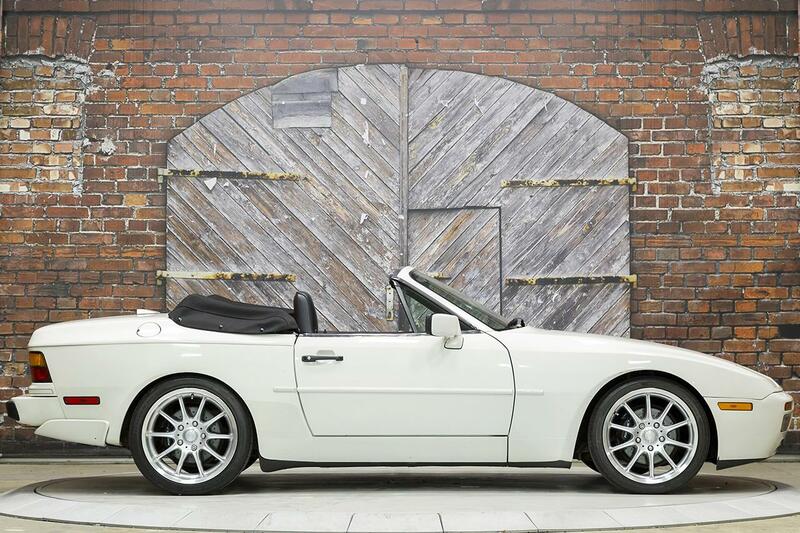 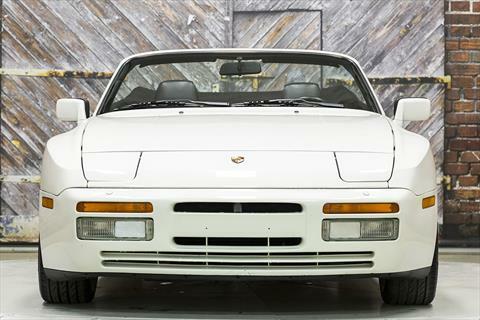 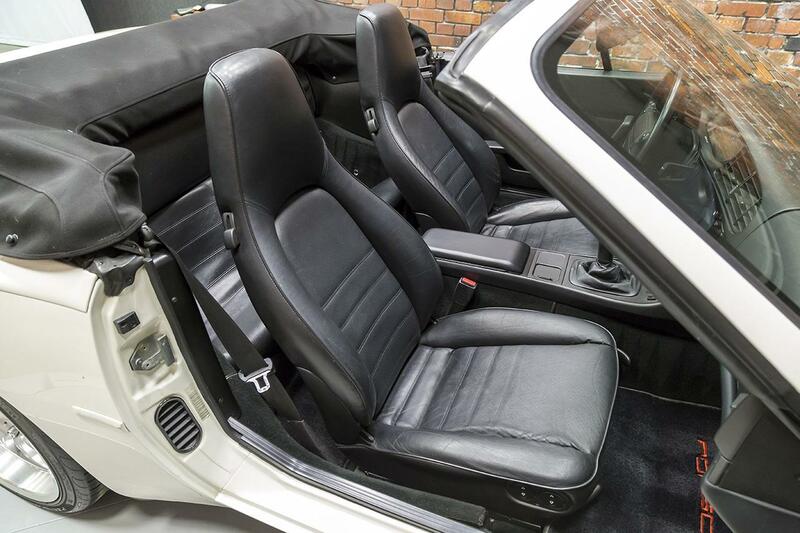 Presenting this beautiful 1991 Porsche 944 S2 Cabriolet, s/n 40365 in Alpine White over a Black leather interior with 50,236. 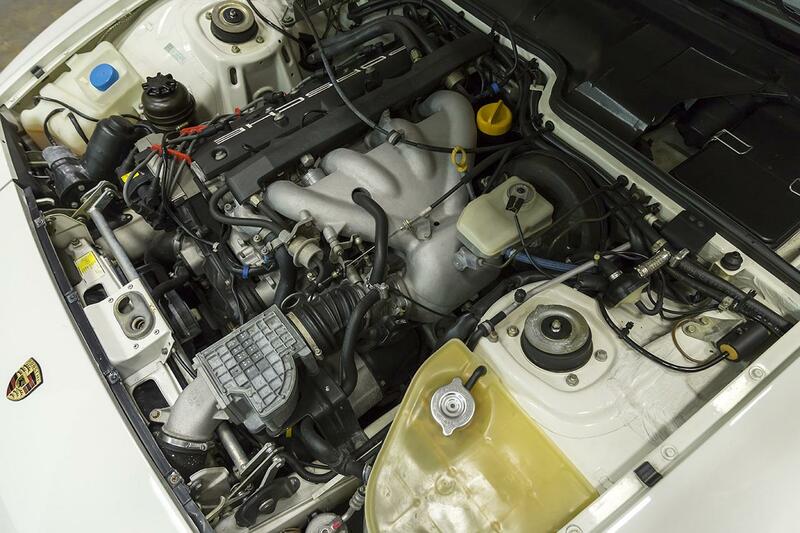 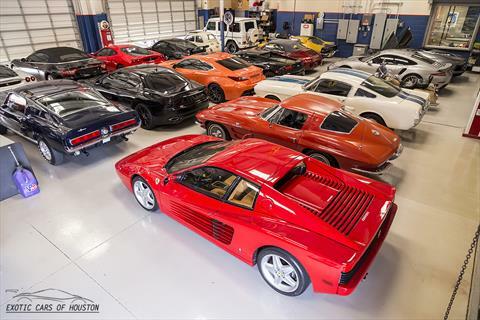 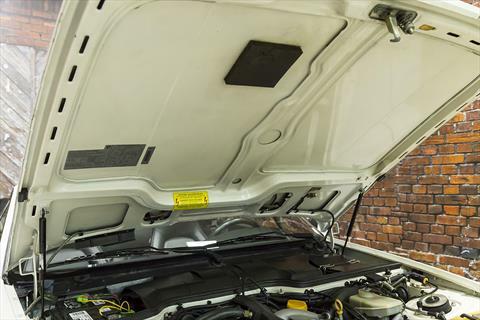 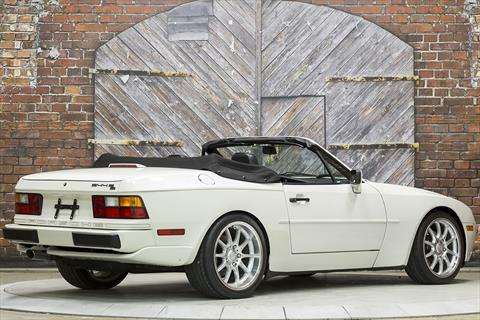 The ’91 944 S2 Cab is powered by a 3.0L inline-4 engine producing 208 hp. 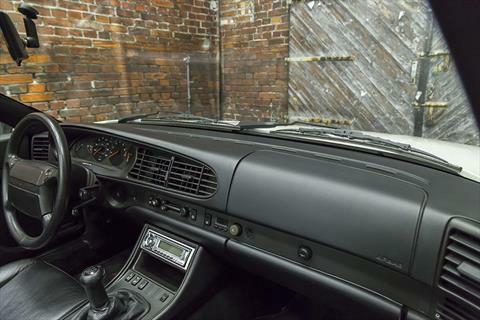 The Cab was introduced in 1989, a first for the 944 line. 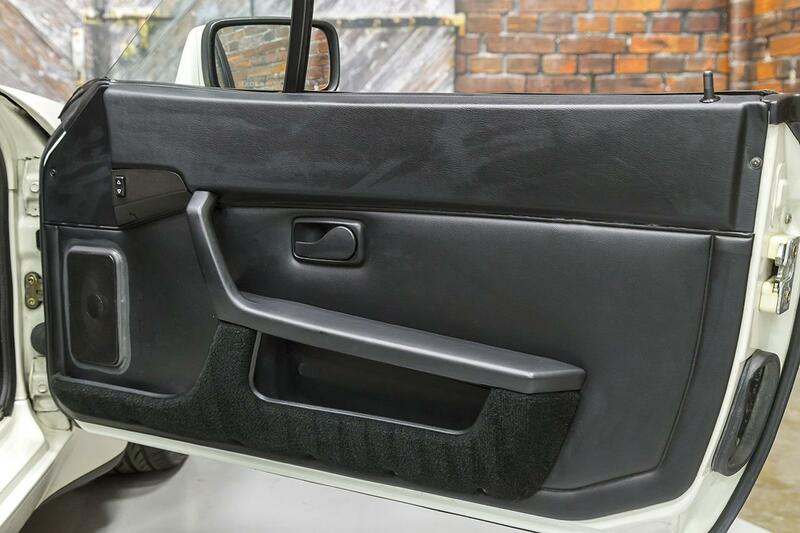 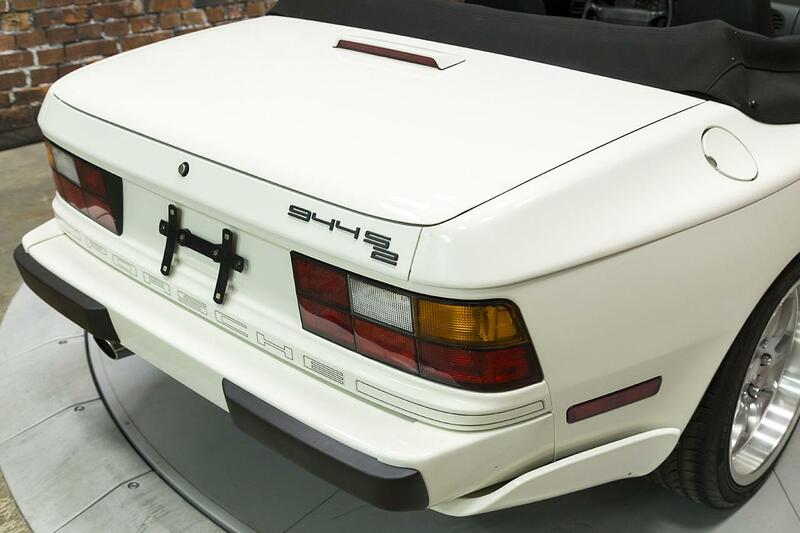 Representing the final year of production for the 944, a total just 562 944 S2 Cabs were built for the U.S. 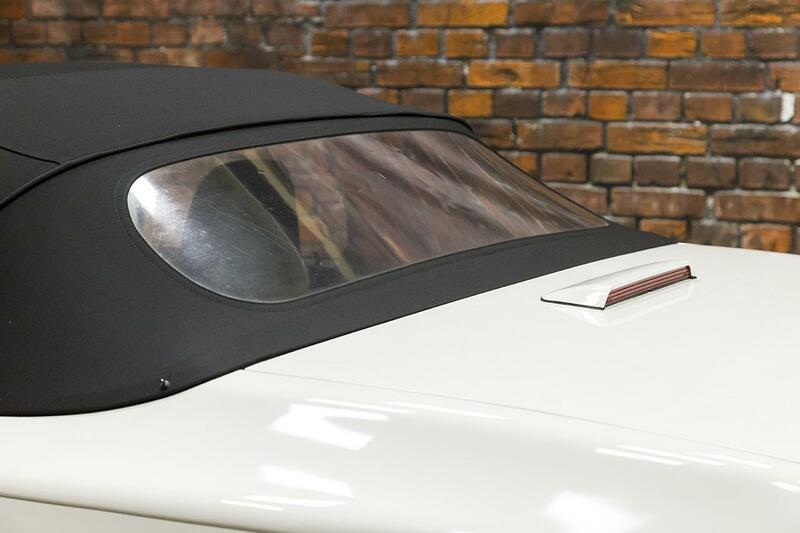 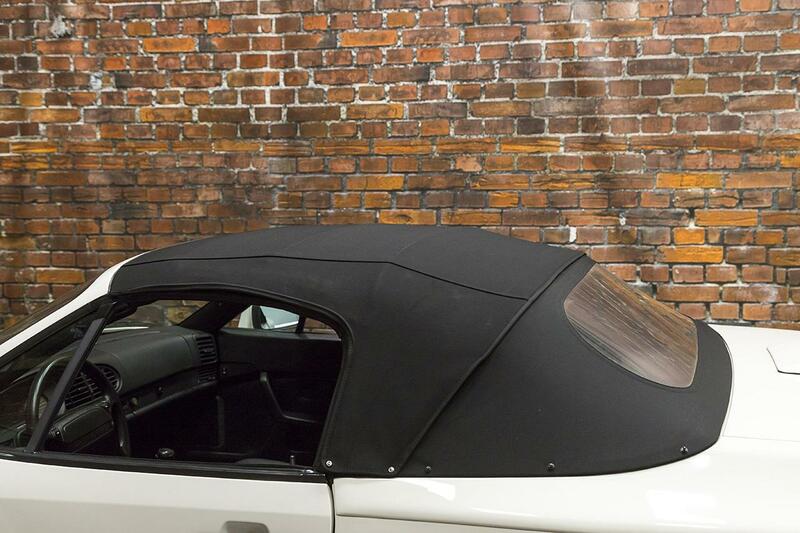 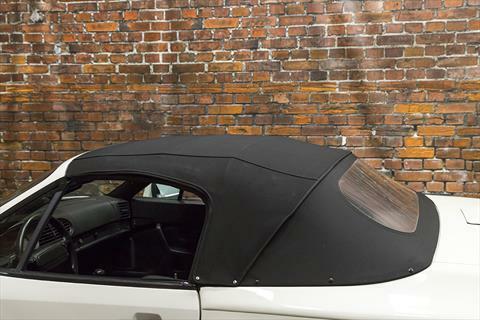 Bodies were built for Porsche by ASC (American Sunroof Company) in Weisenberg, Germany. 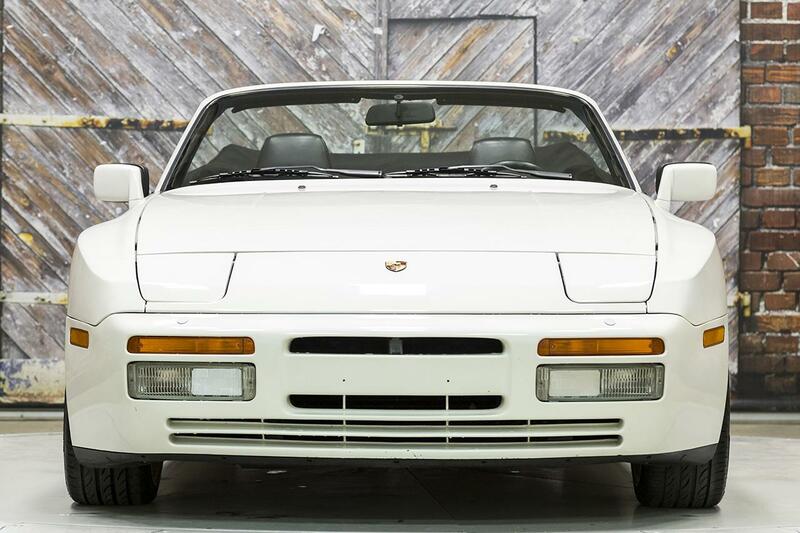 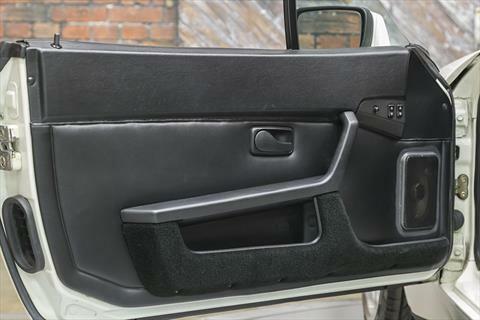 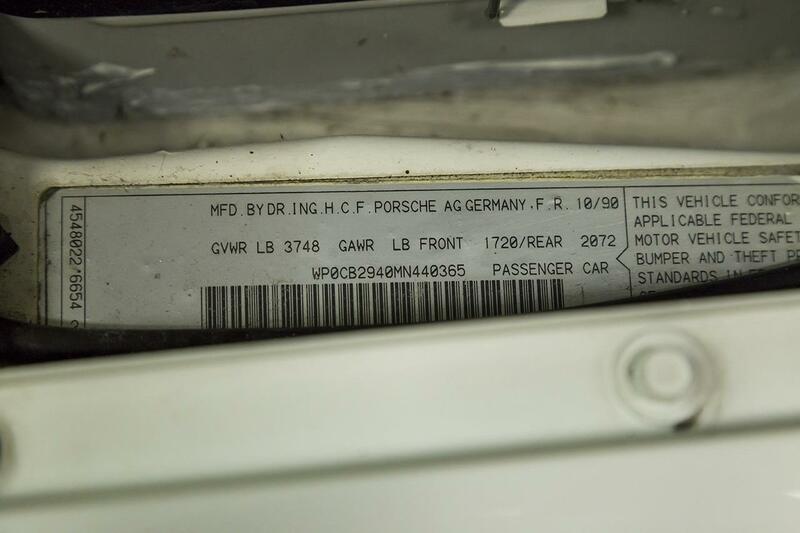 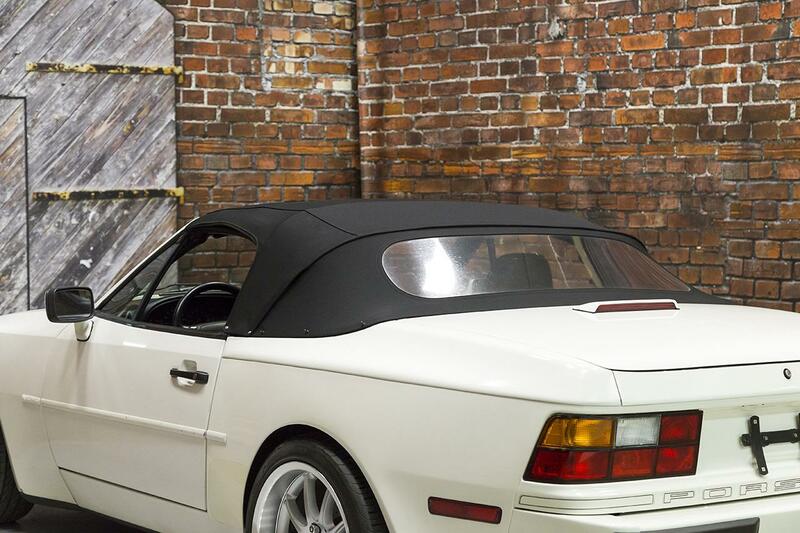 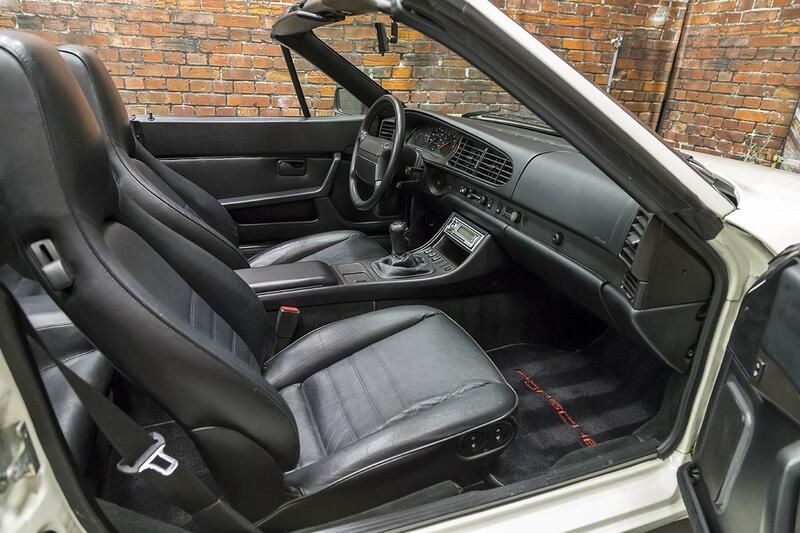 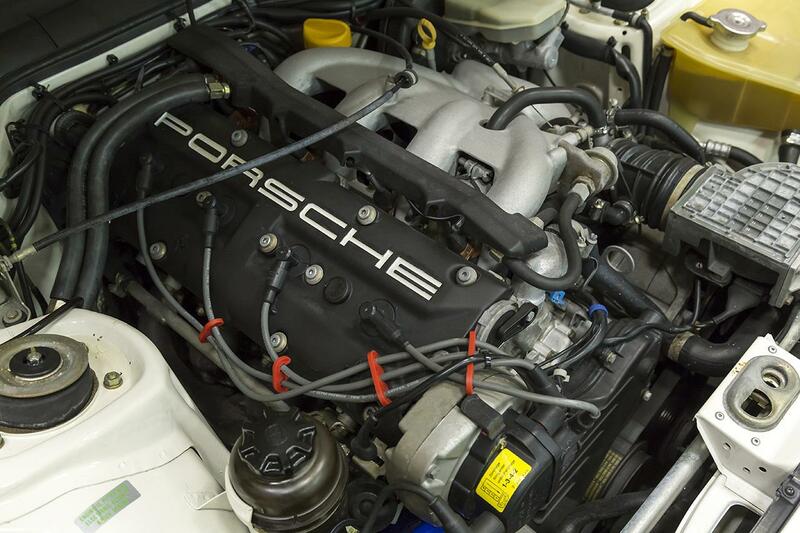 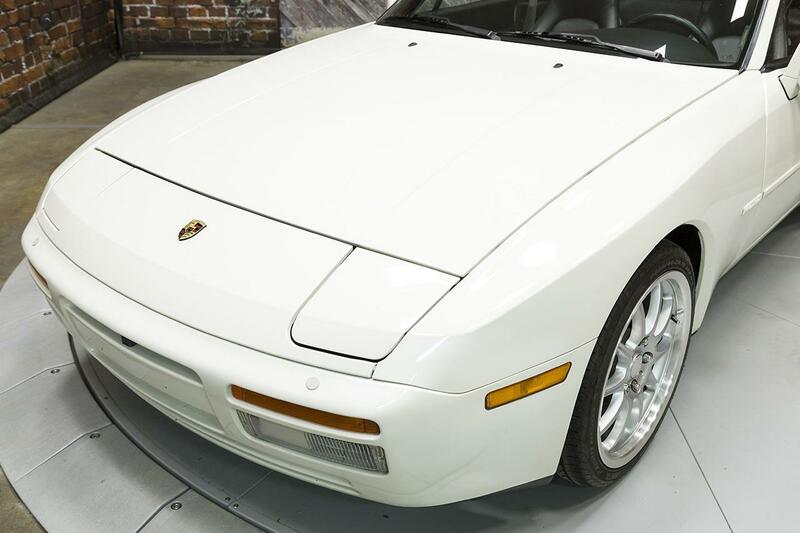 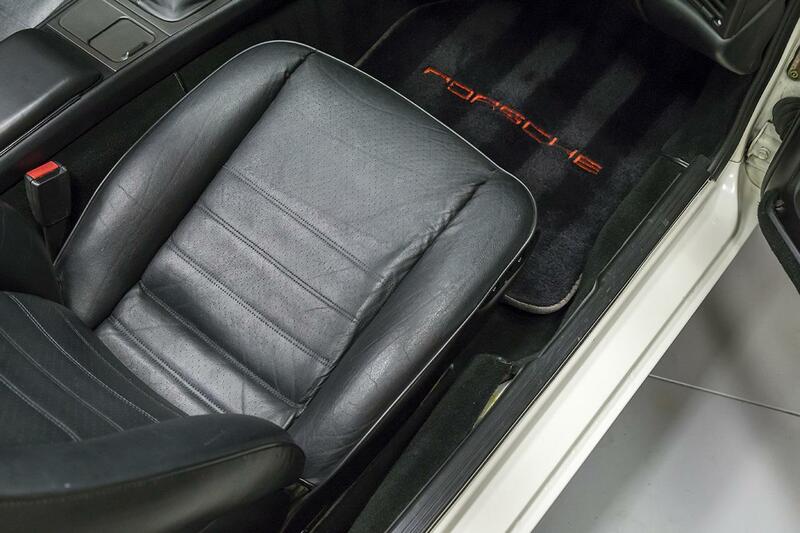 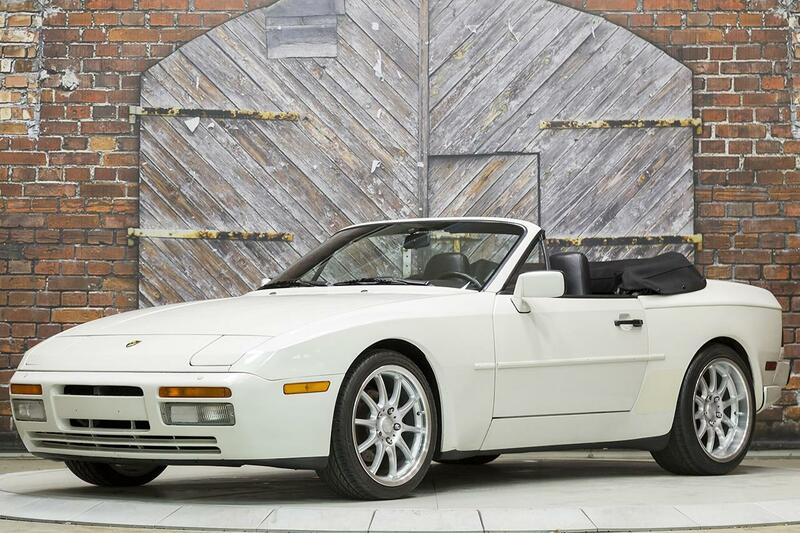 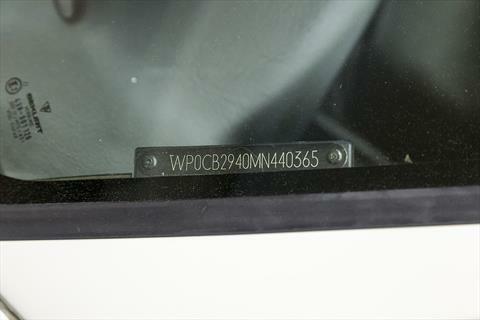 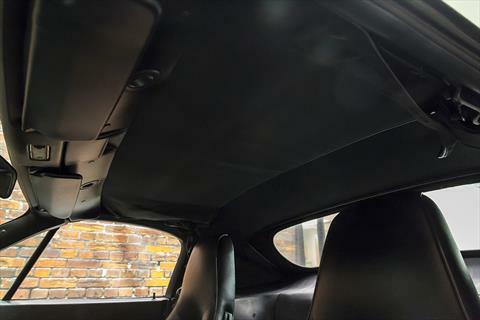 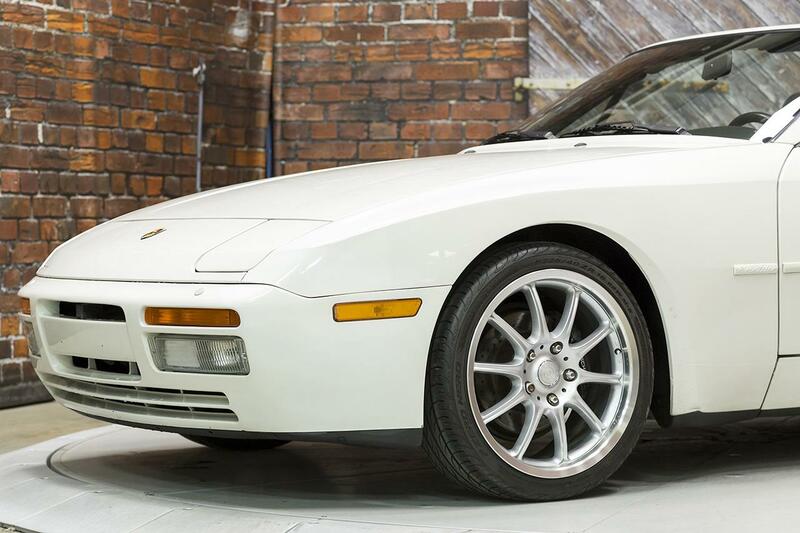 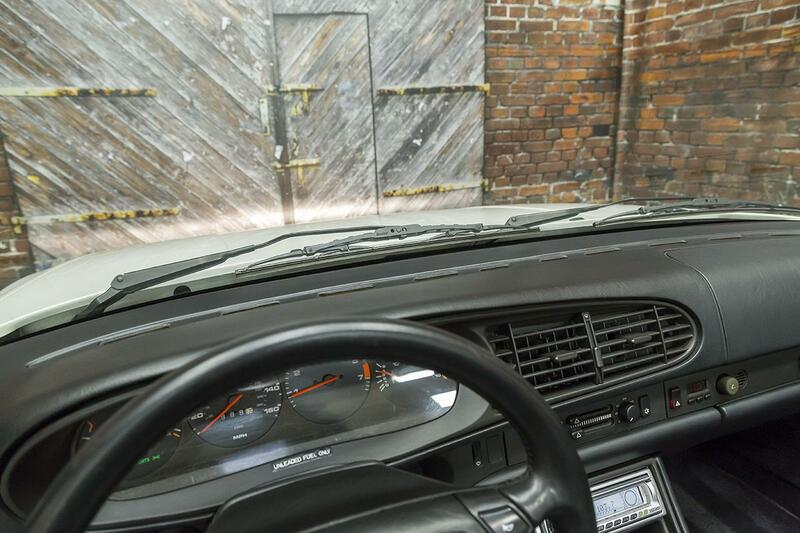 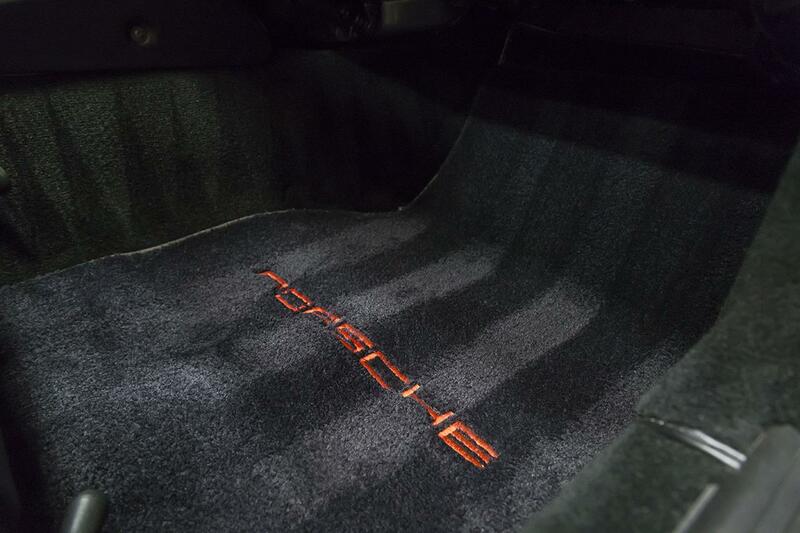 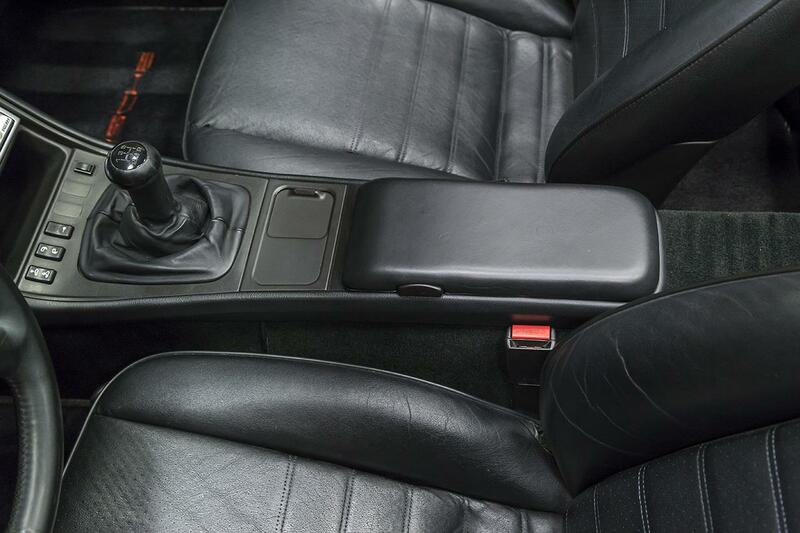 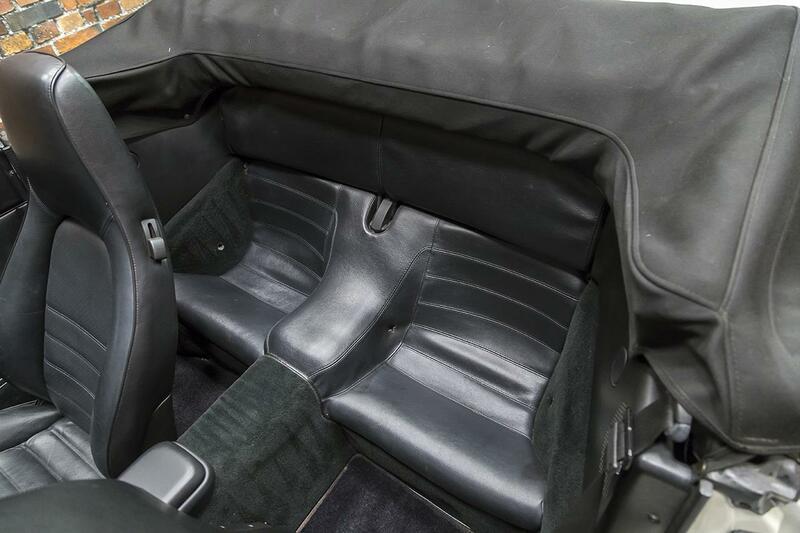 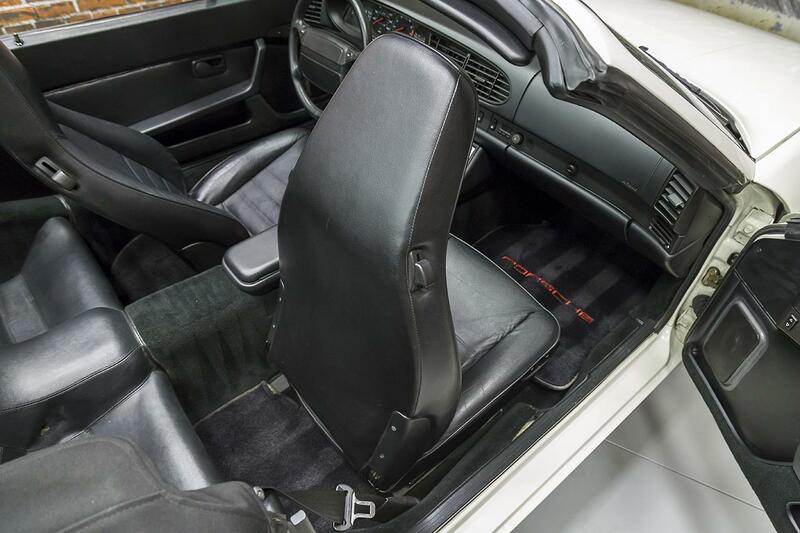 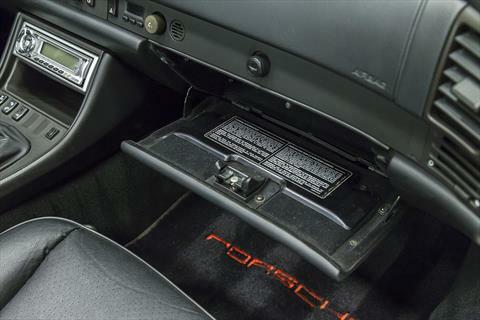 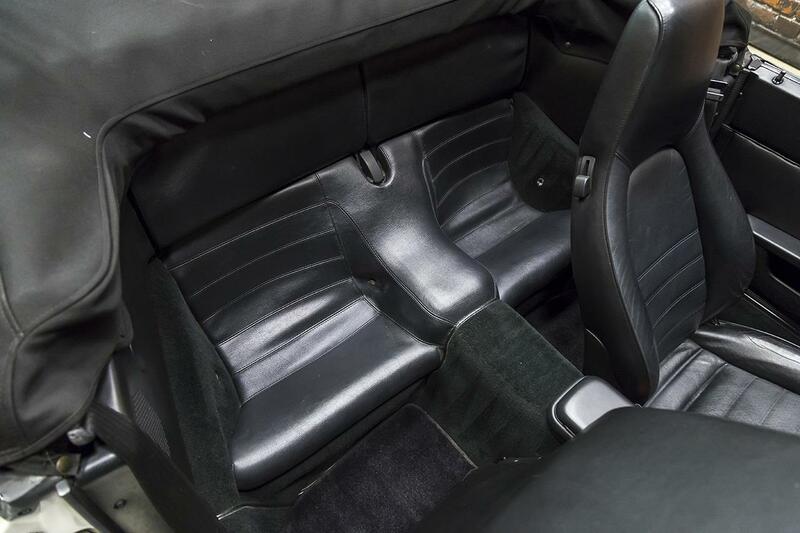 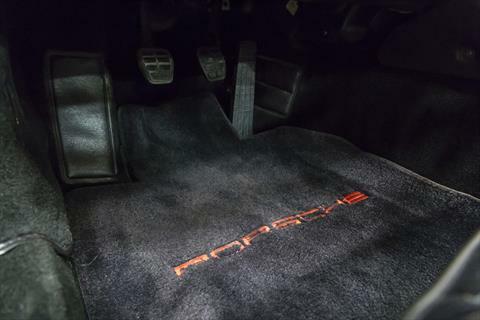 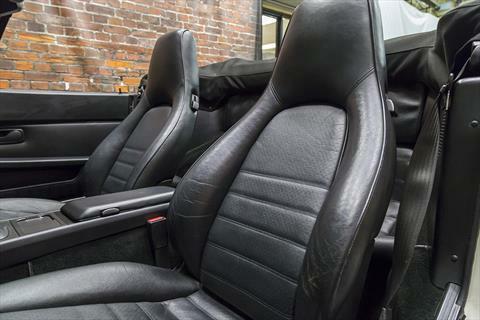 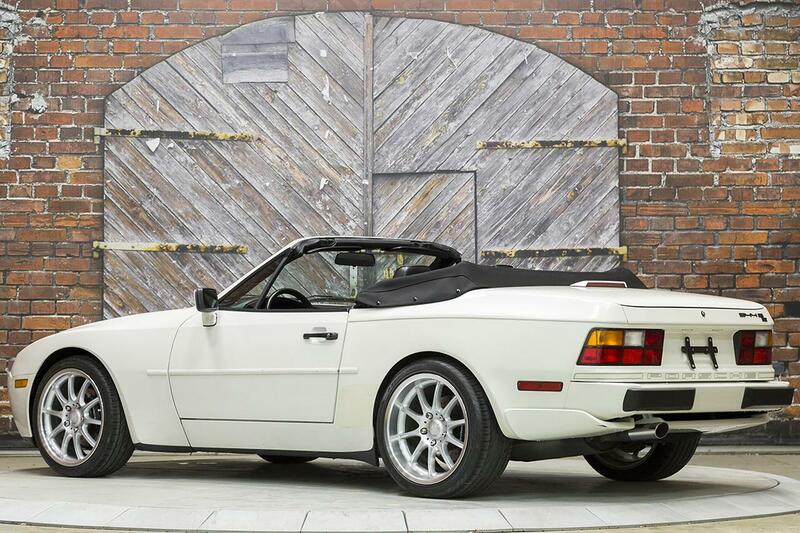 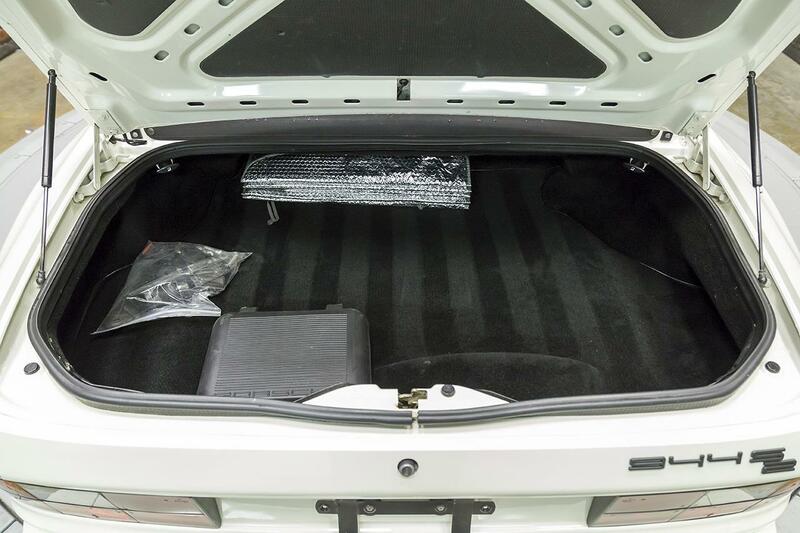 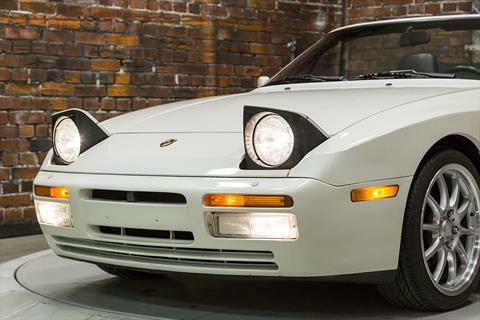 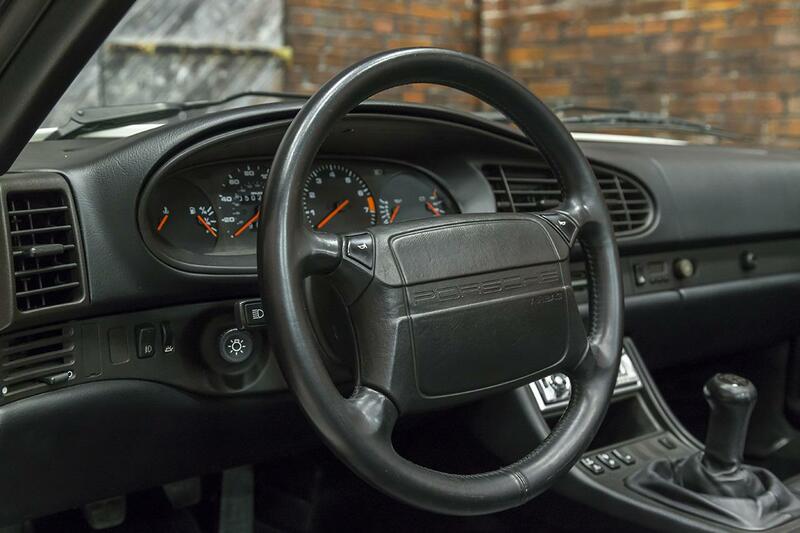 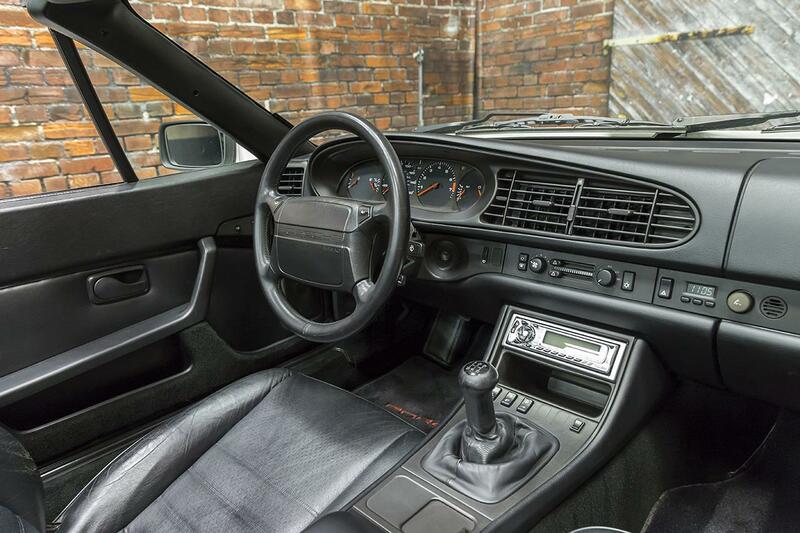 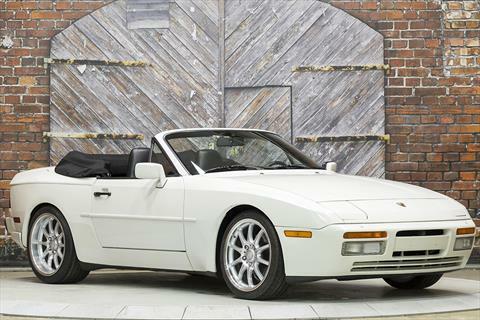 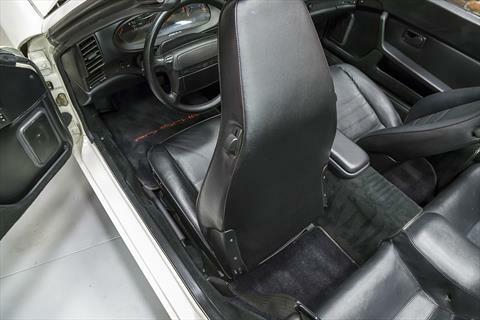 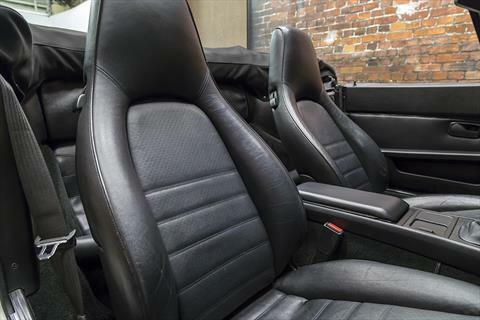 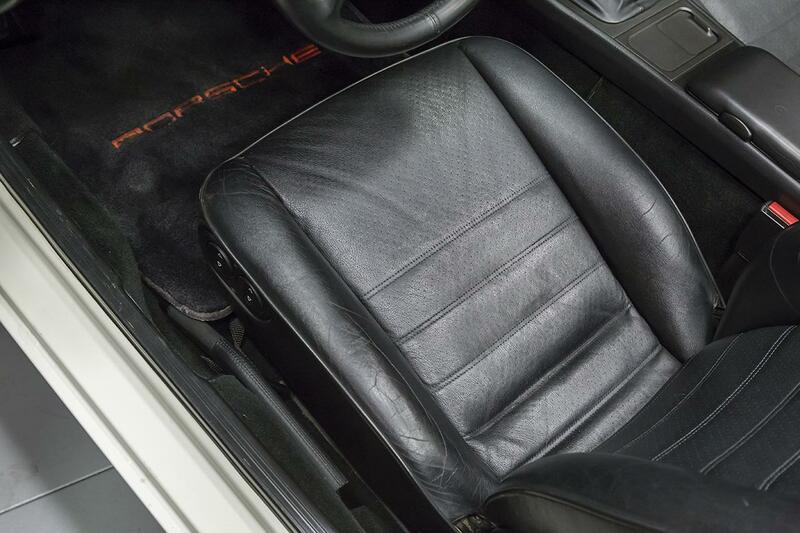 This 1991 Porsche 944 S2 Cab was sold new on May 30, 1991 by Porsche in Miami. Its first 9 years and 15k miles were spent in FL. 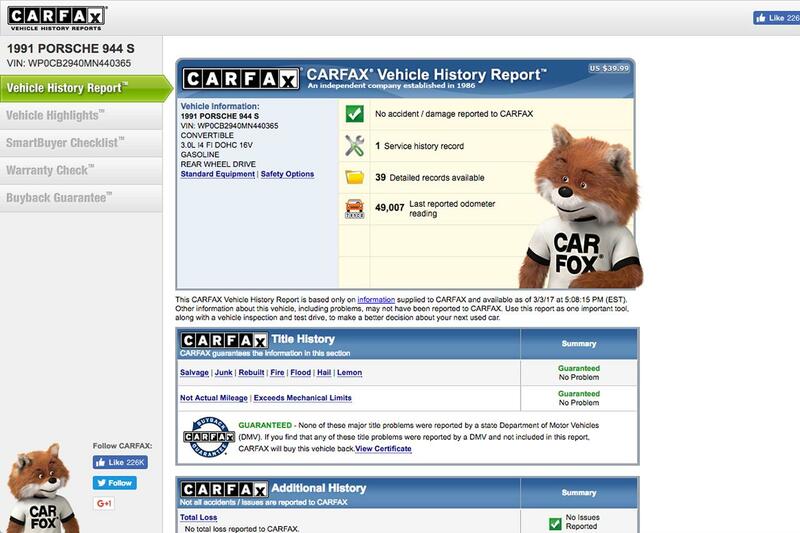 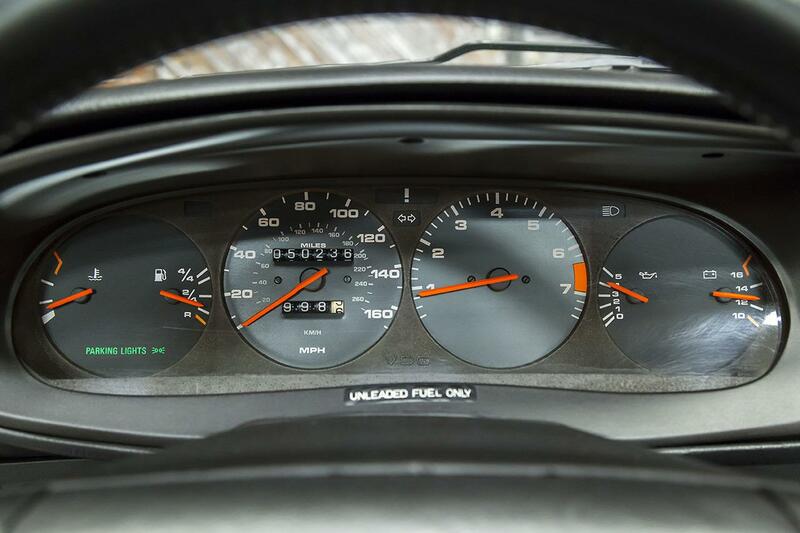 The next 15k or so miles were driven by an owner in Greensboro, NC. 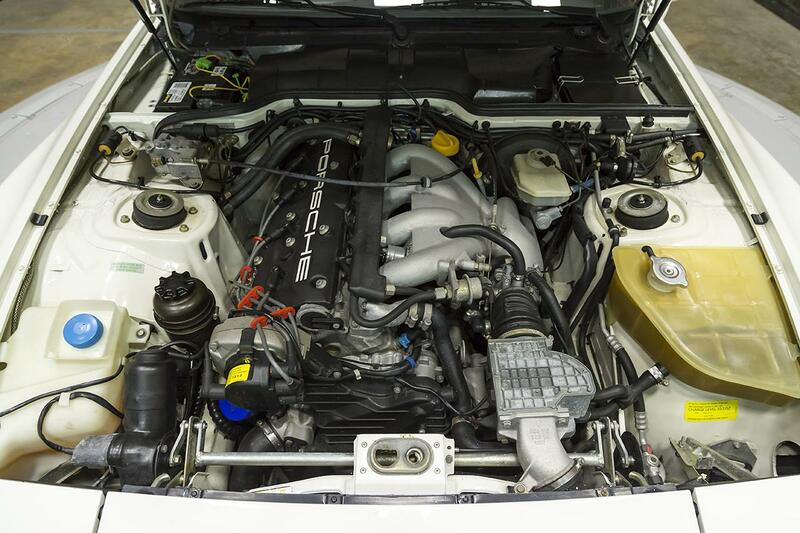 It was then sold in 2002 by Foreign Cars Italia to an owner in Marietta, GA at 30k miles who owned, drove, and cared for it until selling it to a local owner here in Spring, TX just over a year ago who has since driven it very sparingly. 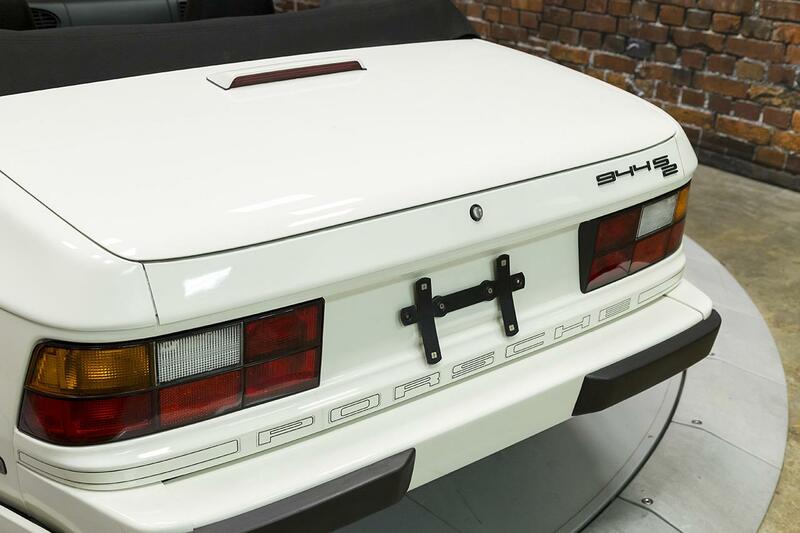 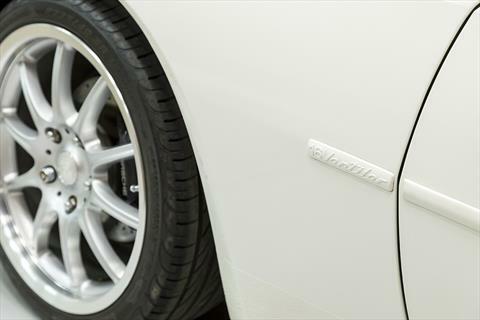 The car is finished in its original Alpine White over Black leather and leatherette. 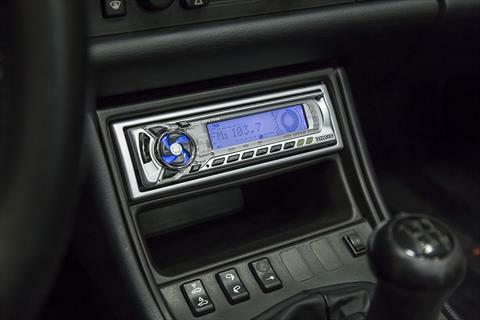 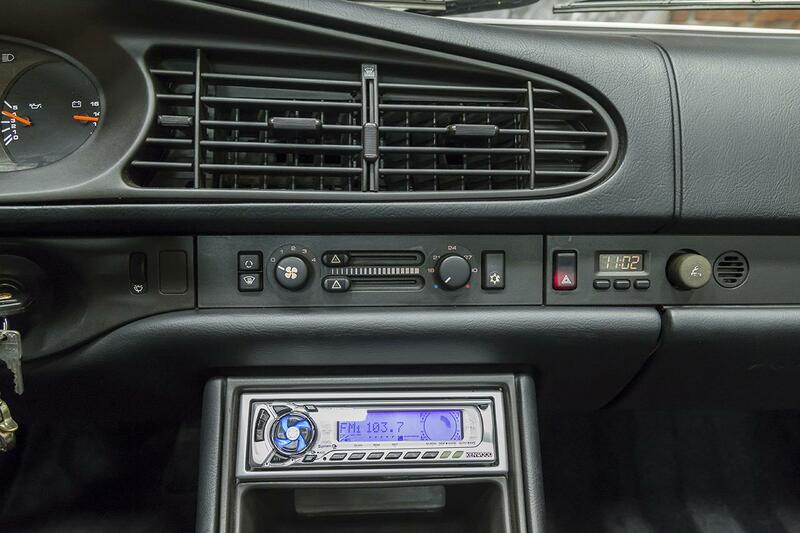 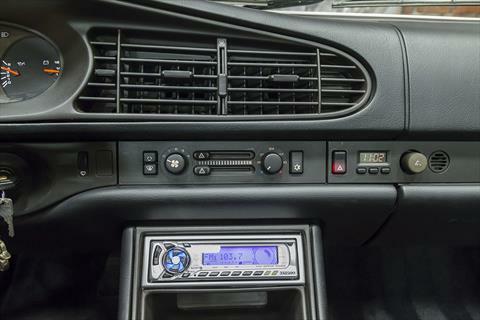 It was originally fitted with a Blaupunkt stereo which has since been replaced with a Kenwood CD headunit and replacement speakers. 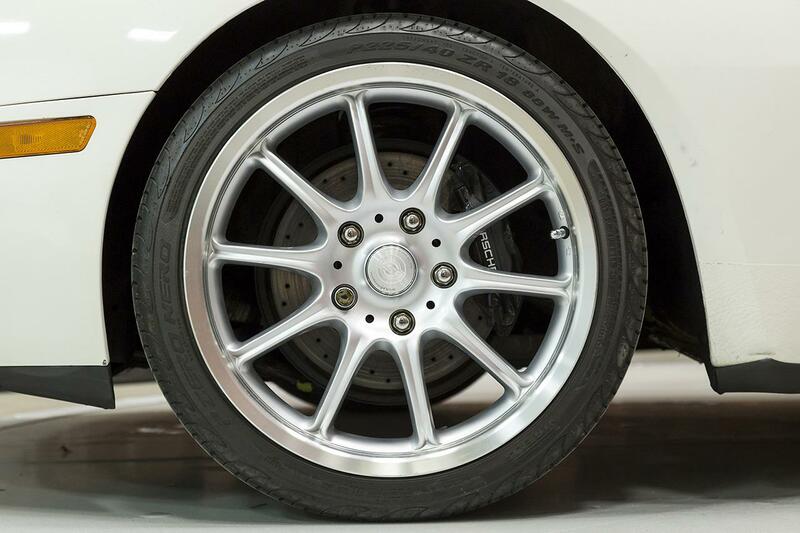 The wheels have been updated to 18 Inch with BSA Motorsports wheels wrapped in Pirelli PZero tires. 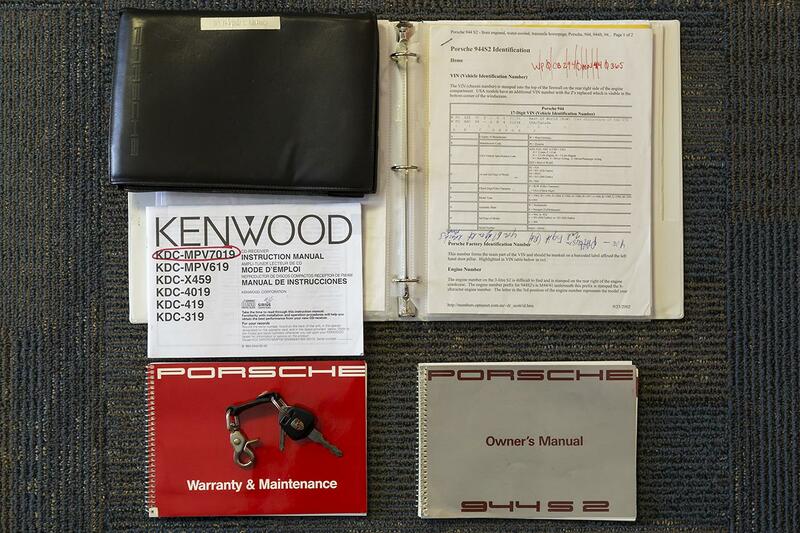 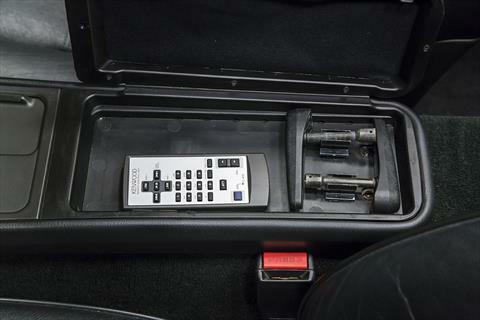 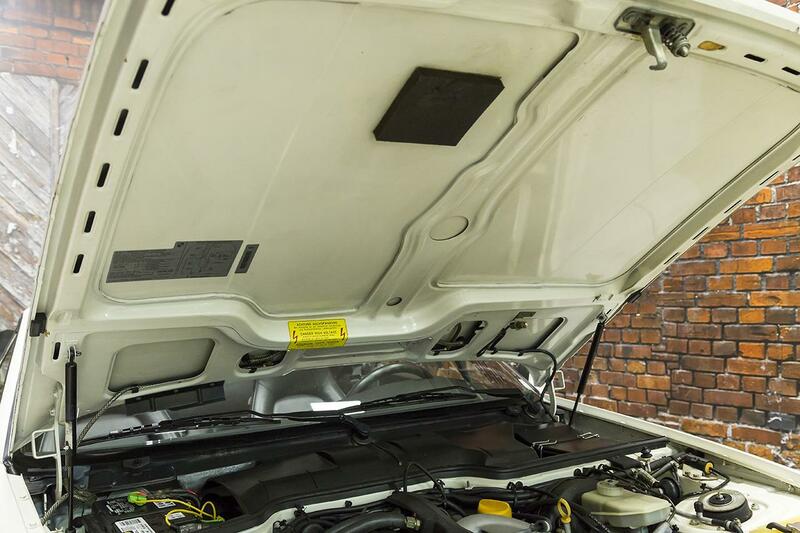 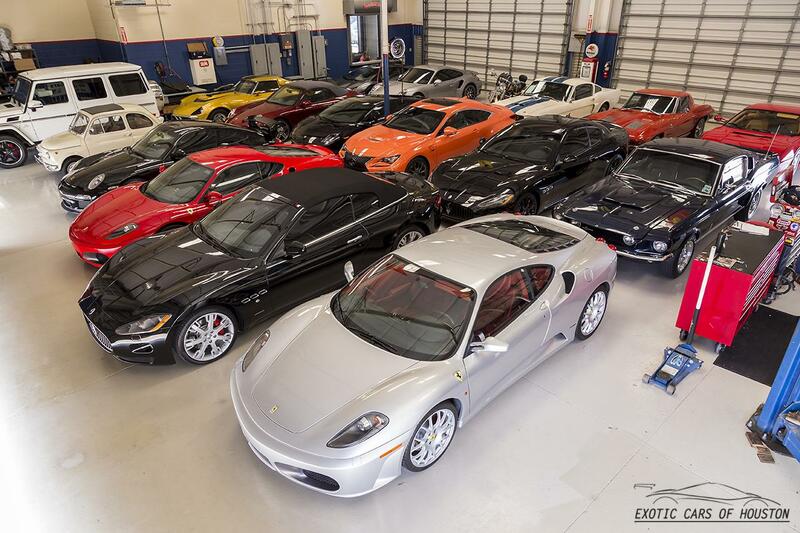 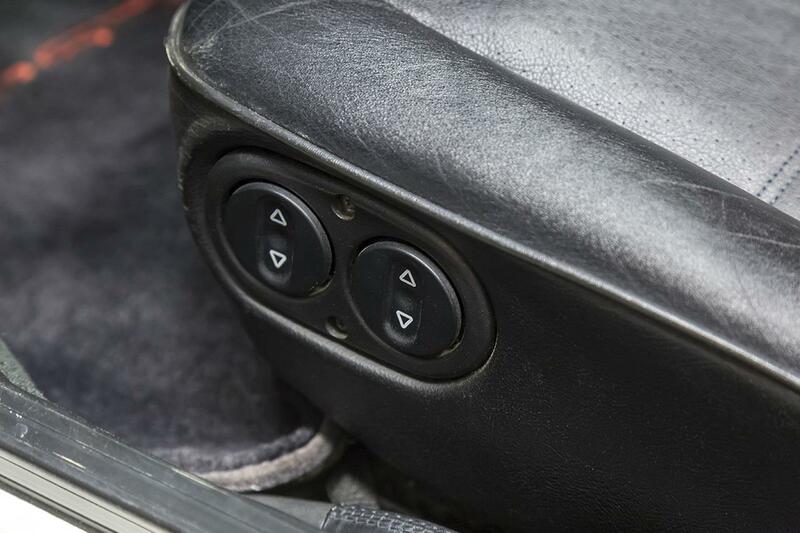 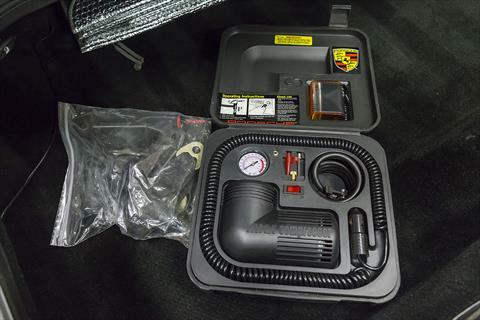 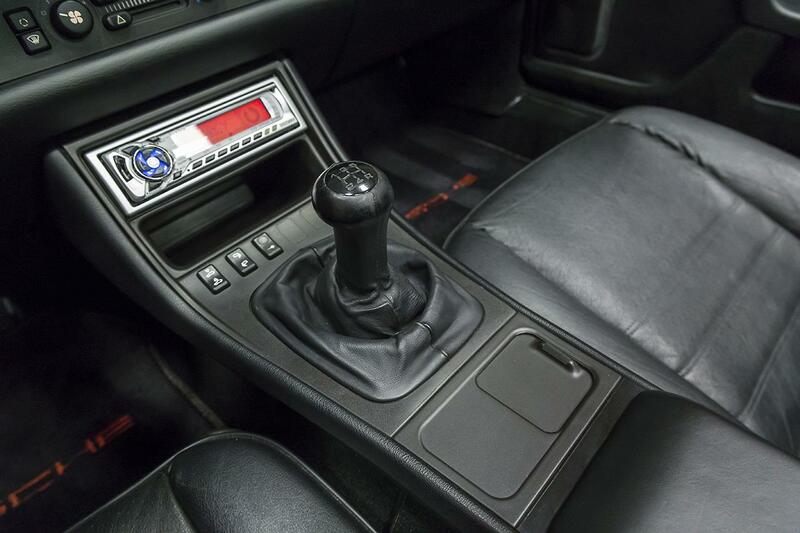 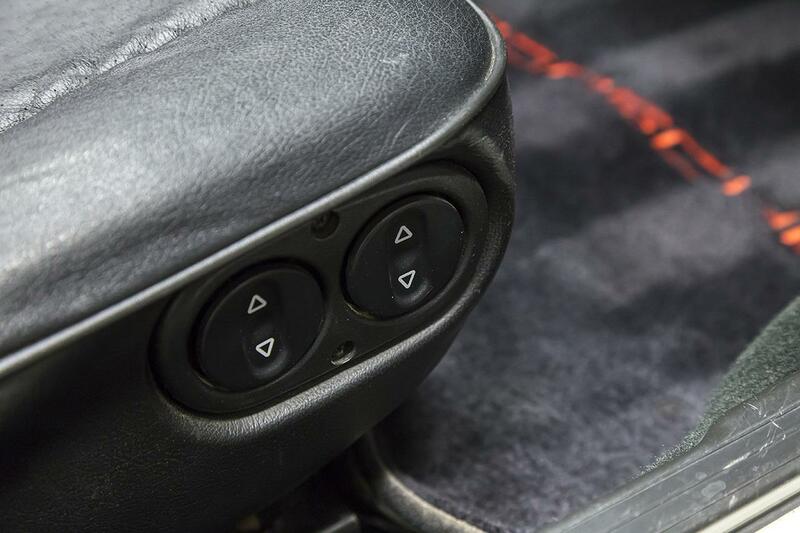 The car includes the owner’s manuals with pouch and a binder of receipts including those for replacement Koni shocks, convertible top work, chain tensioner, brakes, and tires.